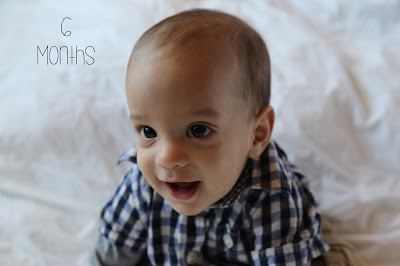 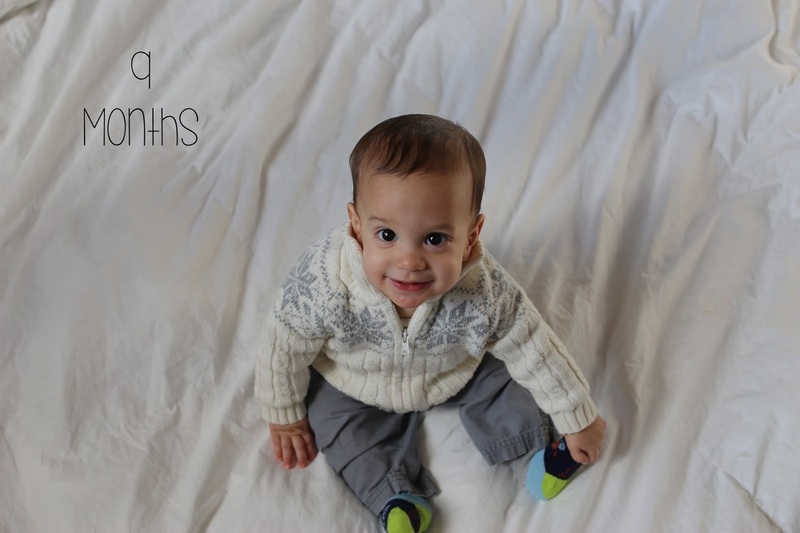 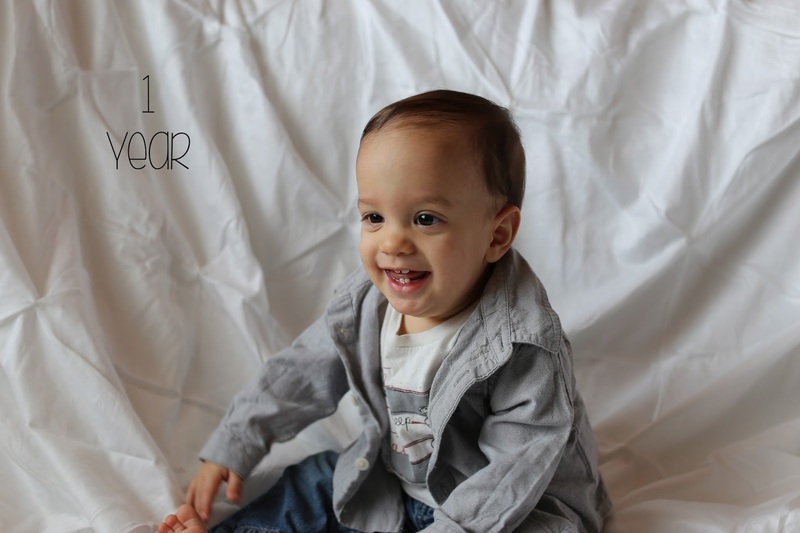 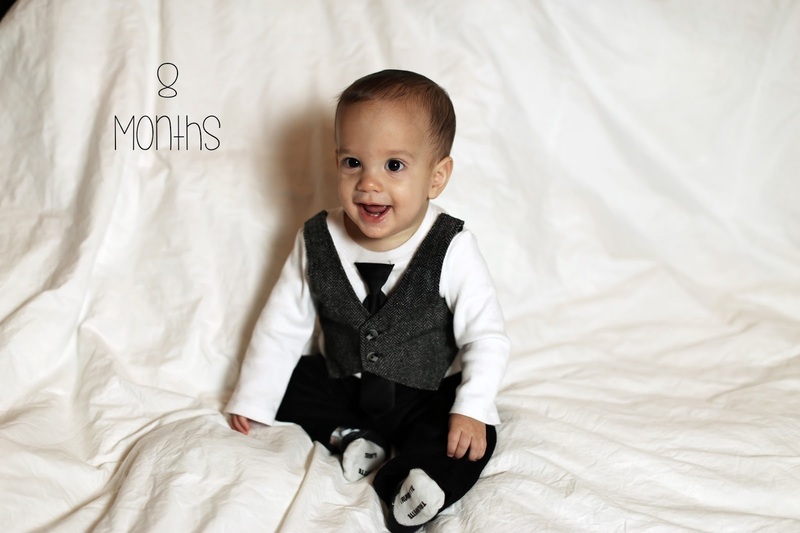 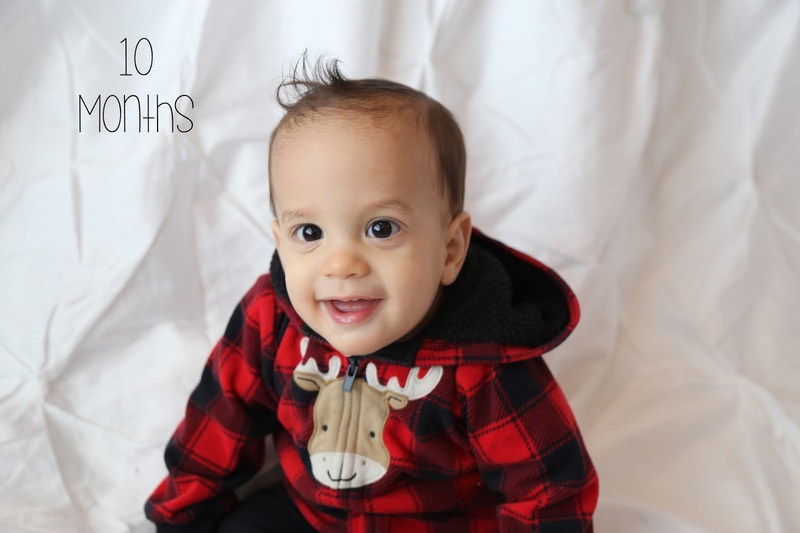 Presenting: Luke's First Year Pictures! Taken by his Mama with LOVE. 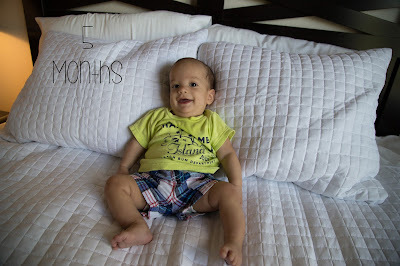 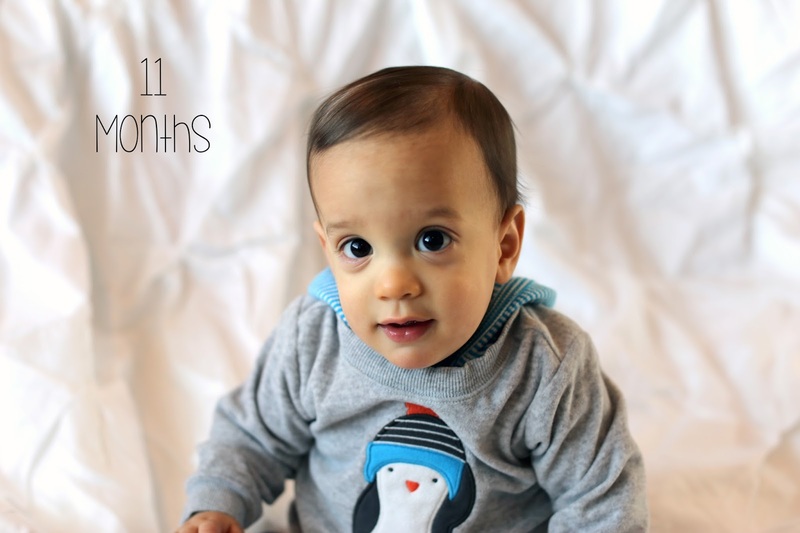 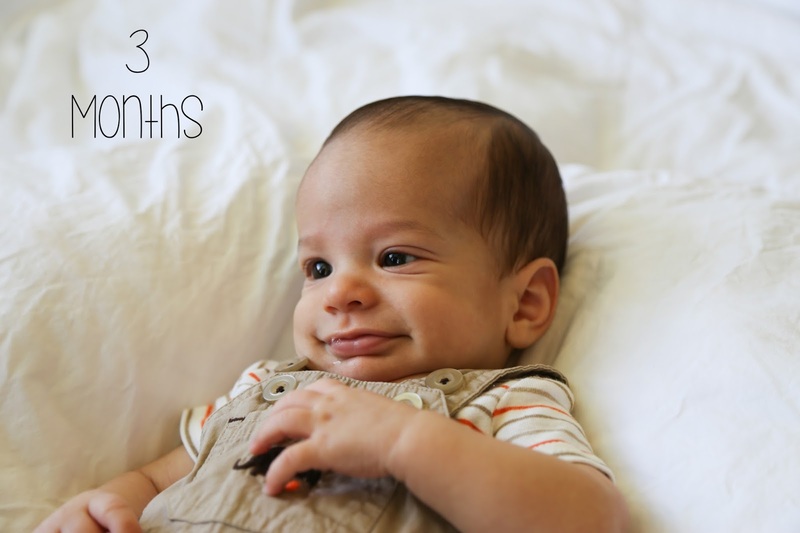 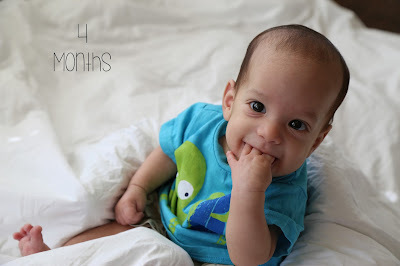 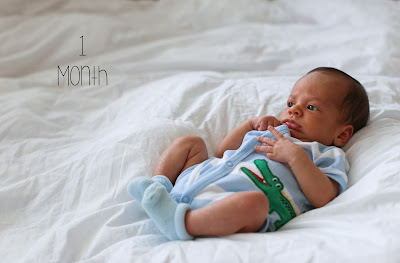 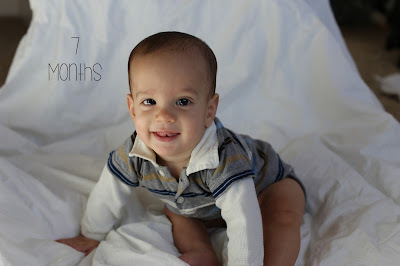 Its pretty incredible how an infant changes from month to month that first year, isn't it?! 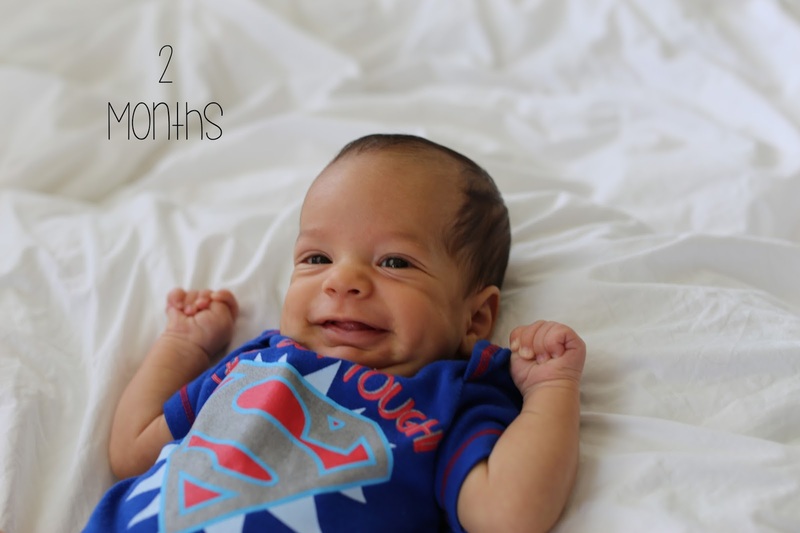 Life is such a beautiful miracle. 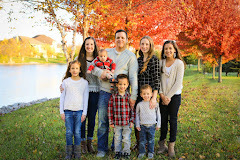 I'm so grateful for our six miraculous blessings we've been given.